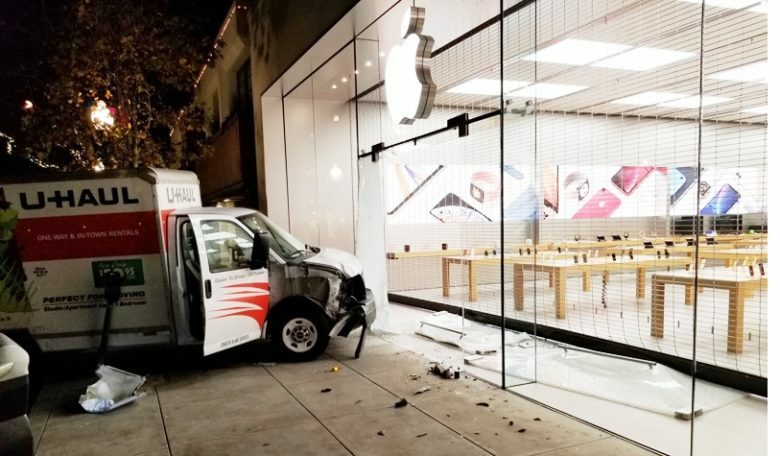 If you’ve ever considered breaking into an Apple Store with a U-Haul truck, don’t bother: it won’t work. A couple of guys tried it in Berkeley, California last night and got away with exactly no Apple merchandise. 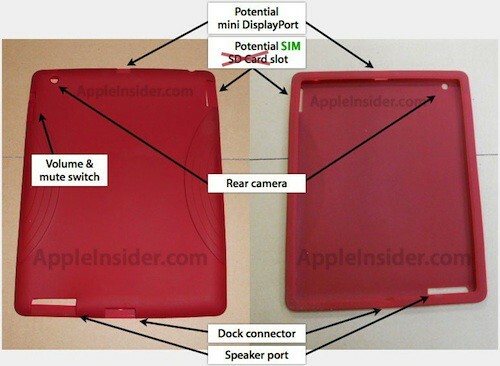 This is one of the many third-party cases that was built based upon leaked iPad 2 designs. Remember the three Foxconn employees arrested back in December for leaking the design of the iPad 2 to third-party case makers? They’ve been found guilty, and they’re going to prison. Former Apple manager Paul Devine pleaded guilty in federal court in San Jose on Monday to a massive kickback scheme involving Apple’s supply chain. Devine will forfeit $2.25 million in proceeds and property, the U.S. Attorney said. Devine provided suppliers with details of Apple’s product roadmap and pricing targets in exchange for hefty kickbacks. When he was busted, feds found about $150,000 in shoeboxes under his bed and more money in foreign accounts and safe deposit boxes. Devine originally pleaded not-guilty but later agreed to protect Apple’s trade secrets if the case came to court. That move was seen as a way to get a favorable plea bargain. 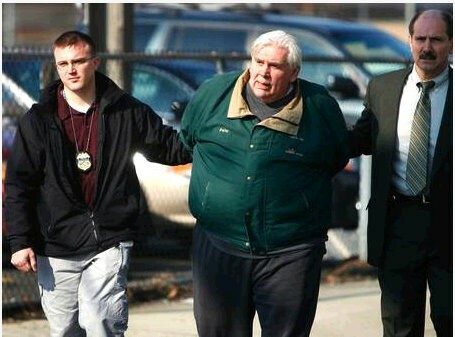 Devine had faced 23 counts of wire fraud and money laundering. He plead guilty to one count of each statutory violation. He awaits sentencing on June 6. He could face up to 20 years in jail, the U.S Attorney said.